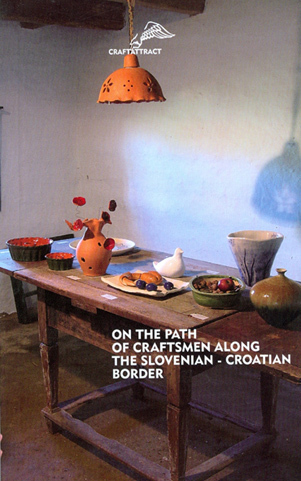 "This document has been produced with the financial assistance of the European Union. 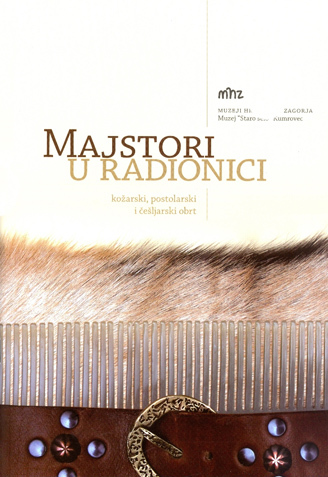 The contents of this document are the sole responsibility of Muzeji Hrvatskog zagorja and can under no circumstances be regarded as reflecting the position of the European Union." 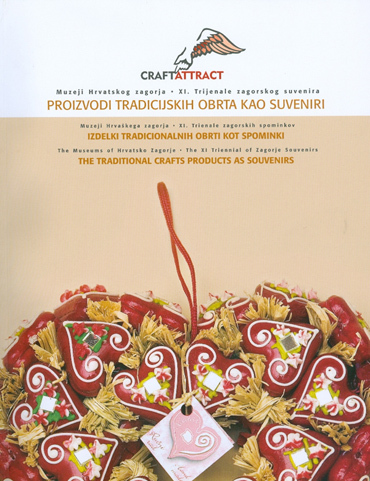 Several publications have been printed during the project implementation, which are available for users in the Centre for traditional crafts and skills in Kumrovec. from the international conference 30th and 31st Jamuary 2008.